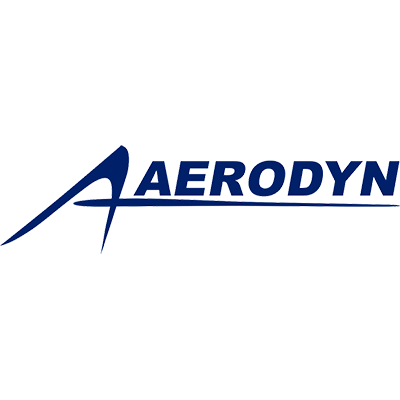 "We believe Aerodyn to be unique in the depth of our capabilities and our ability to offer complete, turnkey solutions for our customers’ projects. The end result is a project that is executed correctly, on time, and within budget. 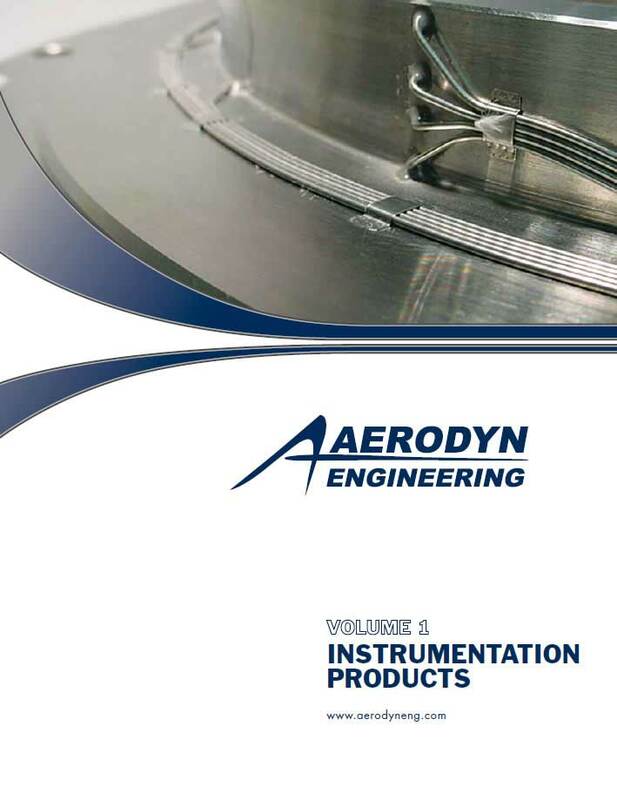 Aerodyn is an engineering intensive organization and we are dedicated to exceeding our customers’ expectations for response, versatility and quality."  Established in 2002, with humble beginnings in Indianapolis, IN in the USA, the company has expanded to a global presence across three continents and five countries, employing over 130 people worldwide. In 2007 we launched our UK site, which is located on the outskirts of the city of Derby, in the UK. The intention behind this was to allow us to get closer to our European and Asian customers, not only in distance, allowing for more face-to-face interactions, but also being able to respond faster to customer inquiries, due to more convenient time zones. 2010 saw the opening of a state of the art test facility in Whitestown, IN, close to our headquarters. This center’s focus is around new product development and testing. In a continuous endeavor to get closer to our customers, in recent years we have expanded our global offering by employing global representatives. Since 2015 we have also opened two new facilities. The first in Jupiter, FL in the USA and the most recent in Montreal, Canada, a joint-venture with Dynatherm Inc., specialists in instrumentation. Our expansion plans have also seen the sites in Indianapolis and Derby both recently undergo large expansion projects, adding increased precision machining equipment and lab space. Our business ethos is simple. We supply our customers with the highest quality service and support available in the market, working very closely with our customers to understand their requirements and expectations, making sure we meet and exceed them. A measure of our success is that we are very proud of the high percentage of repeat customers we continue to do business with. 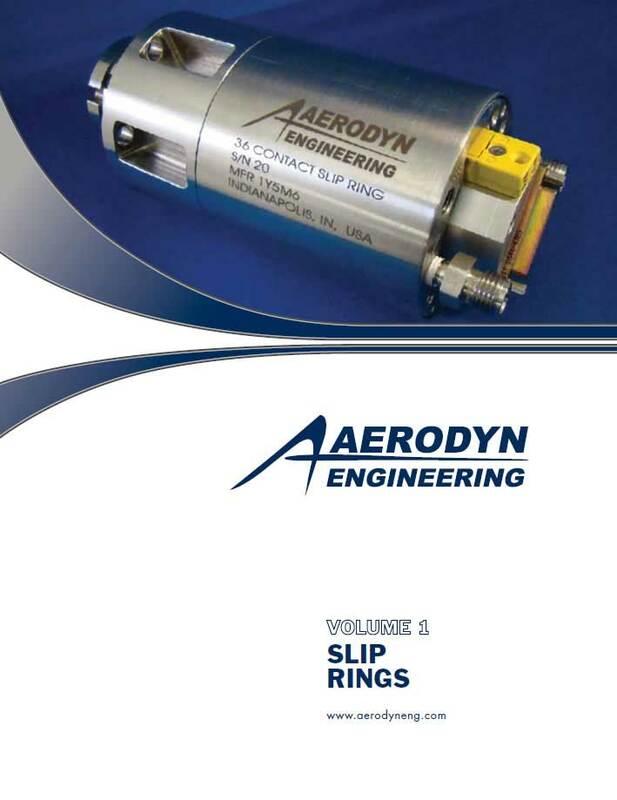 Known widely for providing the world’s best precision slip rings, used in applications requiring the transfer of data from any rotating machinery or equipment, over the years we have developed a sound reputation for providing complementary products and services. These include instrumentation, design and analysis, as well as our manufacturing capabilities, in which we have invested heavily. 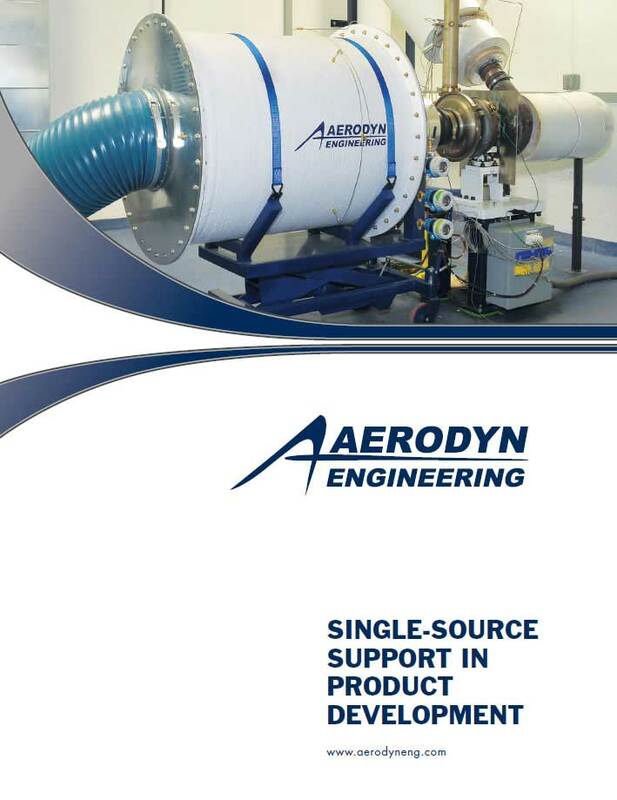 Over the years, Aerodyn realized that outsourcing work to numerous vendors, with their varying processes, created bottlenecks and negatively impacted the customers’ need for quick delivery. Therefore, we committed to a strategy of providing a ‘one-stop shop’ for our customers. To achieve this, it demanded the right staff and equipment, both of which are a continuous focus for us. We can handle the logistics of getting the right people and equipment to where you need, and support you to get the job done. 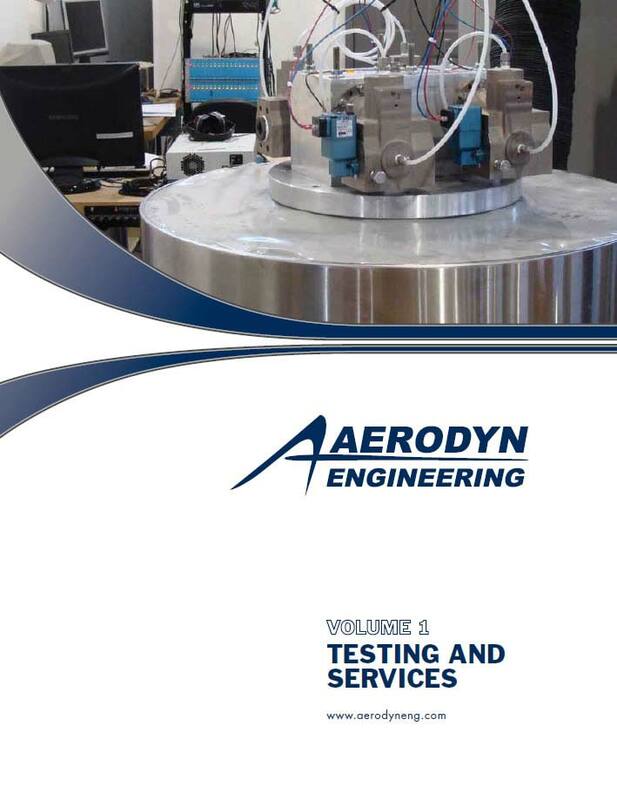 We pride ourselves on providing utmost support to our customers whether it be engineering, advanced manufacturing, instrumentation, or in-house testing.